Case Reopened: Sentenced: “He said you need to come home right now, Emily is not breathing"
May angels sing thee to thy rest, sweet Miss Emily. A father from Oxford who has already been sentenced for first-degree child abuse for violently shaking his own baby could face more charges, including felony murder. The news comes after the baby girl died on April 12. Two weeks ago, an Oakland County judge sentenced Christopher Williams to 9 to 50 years behind bars in state prison, prior to his baby girl’s death. 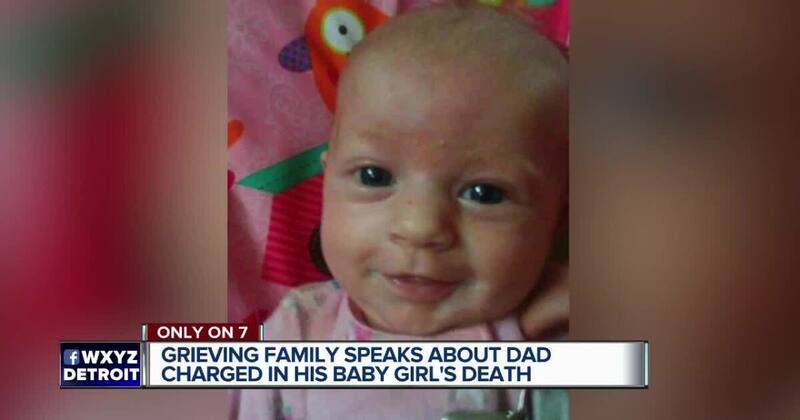 Prosecutors say at the time, his 6-week-old daughter Emily was shaken so severely she turned blue and stopped breathing. She was also left unconscious and with severe injuries.